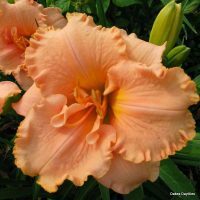 If we had to choose the top 5 photographed daylilies just by looking at entries to our photo contest, ‘Dallas Star’ would easily make the cut. 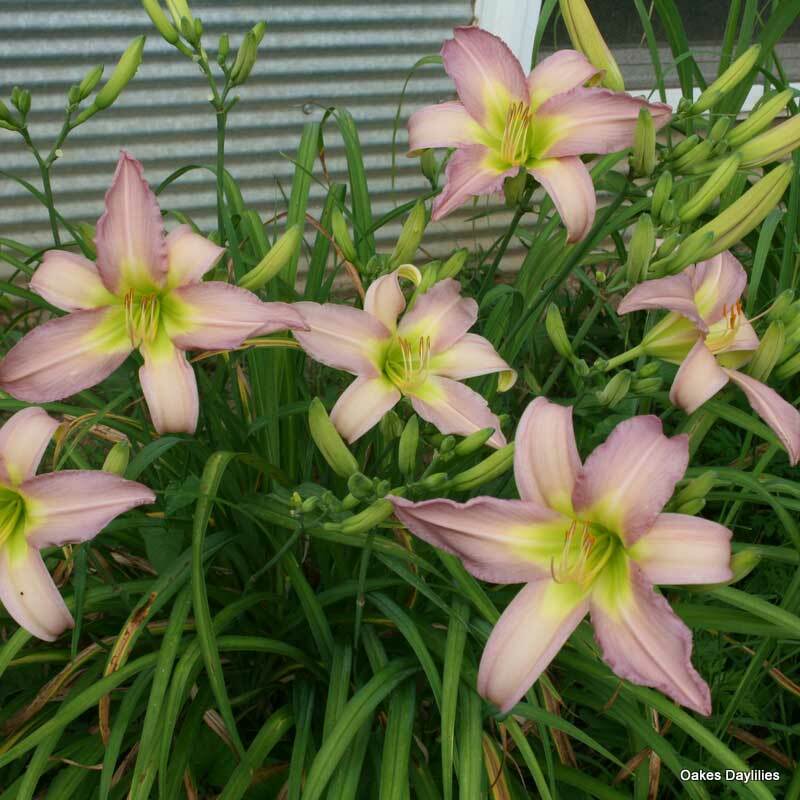 Larger than average star-shaped blooms are a lovely pale lavender pink complemented by a pale yellow throat. 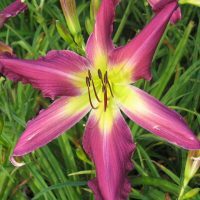 Looking equally fantastic in the garden AND in photographs, this is one daylily you don’t want to be without. Dallas Star took a good season to fully establish itself in my particular soil (deep east Texas, zone 8.) Now it is stunning. Creamy lavender silver; the color is unusual and just as it appears in the photos. Holds up well in the sun although a bit of late afternoon shade helps it a lot. Highly recommend. OMG- my husband just brought me a blossom from this plant with, “I don’t remember buying this, do you?” I was puzzled because I didn’t remember buying it, and the two of us scratched our heads for a couple of minutes. We were very happy of course because the flower is absolutely gorgeous! We couldn’t understand how we would have forgotten getting this lovely flower! Suddenly I realized how it happened – this was the FREE plant we had received, and after looking it up we knew I was right. This plant is a pure joy – it is a real beauty and we had almost 100 degree temps today and it did fine! 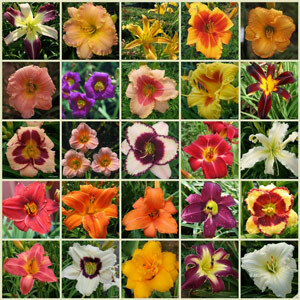 Of all the daylilies I got fro Oakes this year, Dallas Star was a let down for me. The plants arrived in wonderful shape, no complaint there it just did not performe in my opinion the way I hoped it would. Poor color. Lots of huge, beautiful flowers, with a wonderful lavender color and a great shape. My only complaint is that by the end of the day, the hot sun has generally faded out most of the color. This gem was purchased two years ago under the tent sale. Was blooming by late season with tons of blooms. This year, even more blooms and the pictures are just like the bloom. This fall, I’ll be splitting this one. If you’ve not owned a spider and wondering which one to purchase, I highly recommend this. Mine was slow to get going, but once it did, wow what a show! I had to hide it as I didn’t want to share it with my gardening neighbors! Expect big, big blooms the second year. I saw that Dallas Star was good for a shady area, so I planted three. Last year they did well but this year, Oh my! They just keep right on blooming and blooming. They look so fragile; just like a delicate china plate. I love them and I wish I had more shade to plant more in. I ordered and planted Dallas Star last October, for enjoyment this summer. 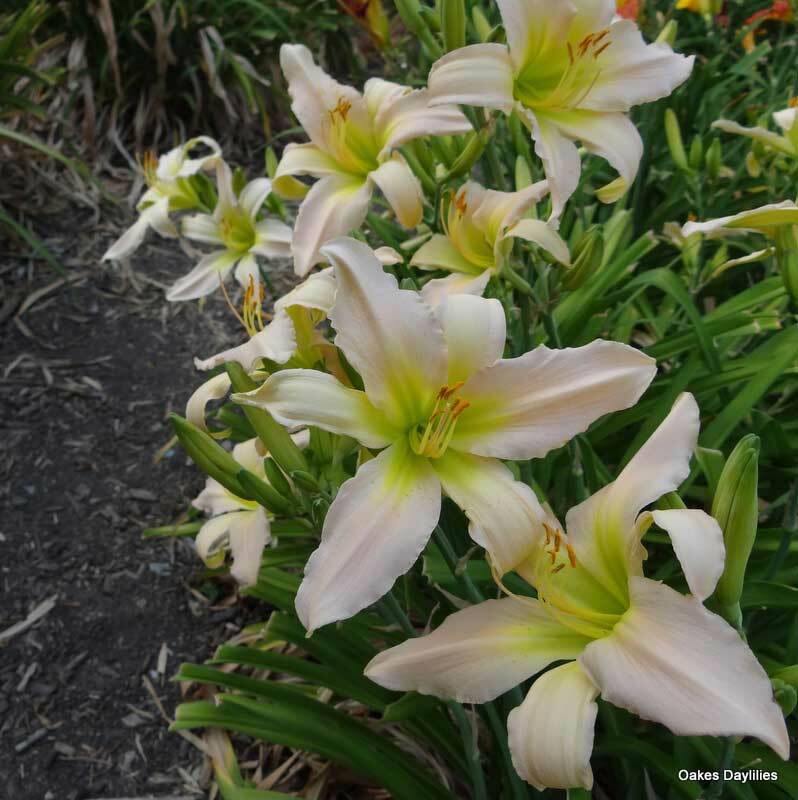 This week it started blooming, not with just one bloom, on one scape, but three gorgeous, graceful, large, pastel flowers. Dallas Star is one that you must see to really appreciate. 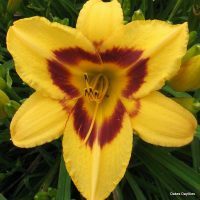 Even though it is not a brightly colored daylily, you will, definitely, pick this one out in the garden. To say I am satisfied is an understatement. This plant was a bonus, and I am VERY pleased with it. It’s a lovely, delicate lavender-pink flower, very elegant. 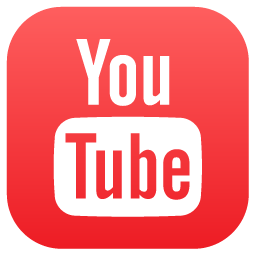 I hope it increases well – it would be well worth seeing in a large clump. Buying this daylily was a gamble, but it has proven to be the best performer in my part shade garden. 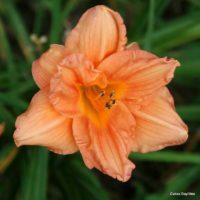 It blooms earlier, longer and more prolifically in the shade than any other daylily that I own. The colors of the bloom are subtle and yet it seems to glow in the shade. 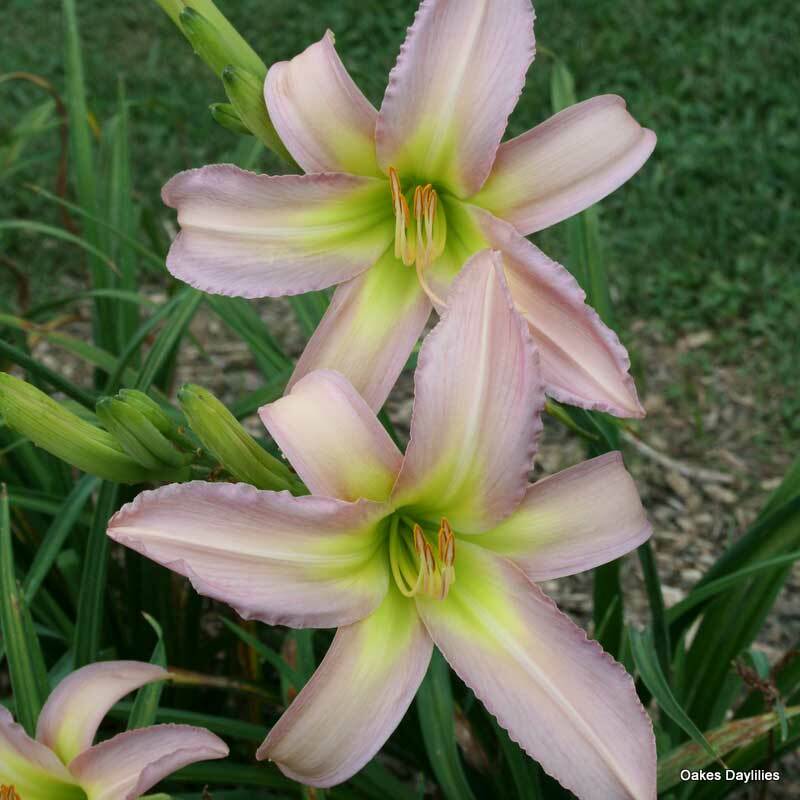 If you are looking for a shade tolerant daylily grab one! 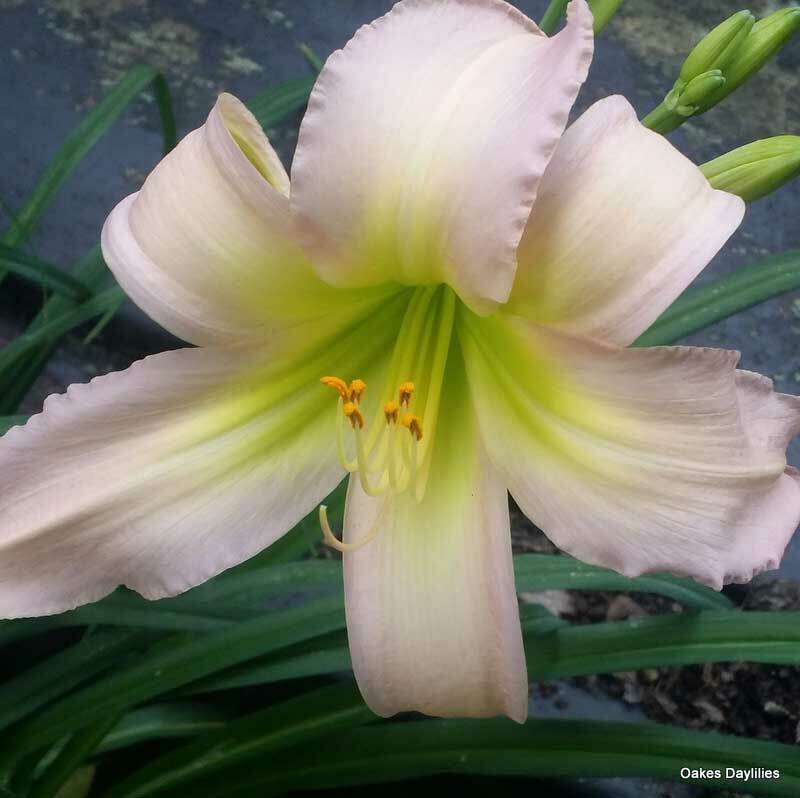 Dallas Star is probably the most elegant and graceful looking lily in my garden. 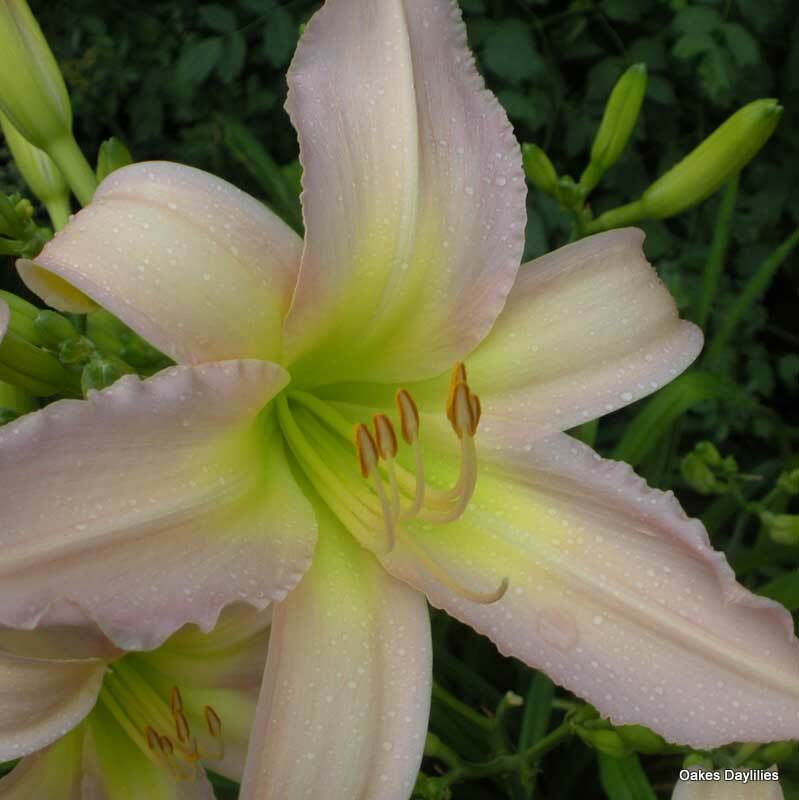 It’s color is soft and delicate but it stands up to full summer sun here. Planted in partial shade it’s even more striking. Dallas Star is one of the best Spiders in my collection. It has been in bloom for over three weeks and looks like it will keep on going for another at least, and this is only its second season! We have had quite a drought in south eastern Ontario this year so it will be most interesting to see how this plant reacts to a normal summer. The colour is best with a bit of shade (darker than shown here) and it has been the most talked about and sought after flower of my garden this year. I have it near Dark Star and the contrast of these two spiders is wonderful. Dallas Star is the most fragile looking flower, but don’t let it fool you. It’s a very soft color. Our scorcher summer last year forced me to move them into a location where they get morning sun and dappled shade in the pm. That way I can enjoy the color more in the afternoon.